Huawei's P30 series could be unveiled towards the end of February or the beginning of March. Huawei had launched the P20 series in the first quarter of 2018. The P20 and P20 Pro were made official by March whereas the P20 Lite with mid-range specs was unveiled earlier. The Chinese manufacturer is now reportedly working on the P30 series which will include the P30, P30 Pro, and P30 Lite handsets. 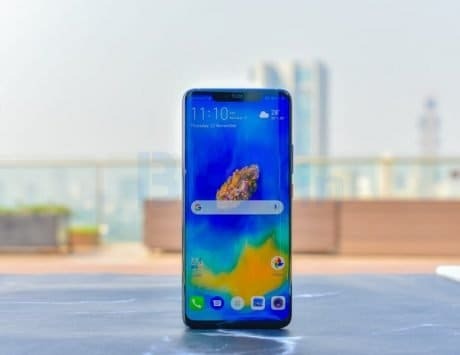 A recent report had revealed plenty of juicy details on the P30 and P30 smartphones. Now, a new leak has revealed the alleged design and key specs of the P30 Lite smartphone. Recently, the Huawei MAR-AL00 handset was certified by 3C body in China and its European variant MAR-LX1M was approved by Eurasian Economic Commission (EEC). 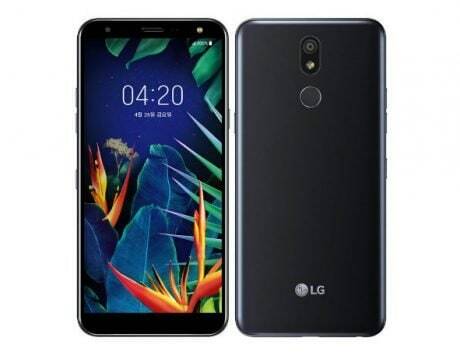 It is speculated that it could be the upcoming P30 Lite smartphone. 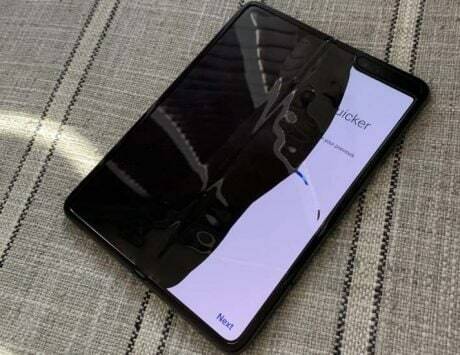 An alleged case render of the P30 Lite along with a leaked photo of its display panel have appeared in Chinese media. 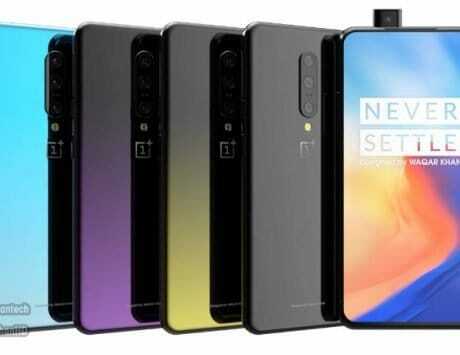 The P30 Lite case reveals a larger vertical cut at the top-left corner which indicates that it could be equipped with triple rear cameras. It also features a cutout for fingerprint scanner. Cutouts for 3.5mm audio jack, USB-C and external speaker seems to be present on the bottom side of the case. 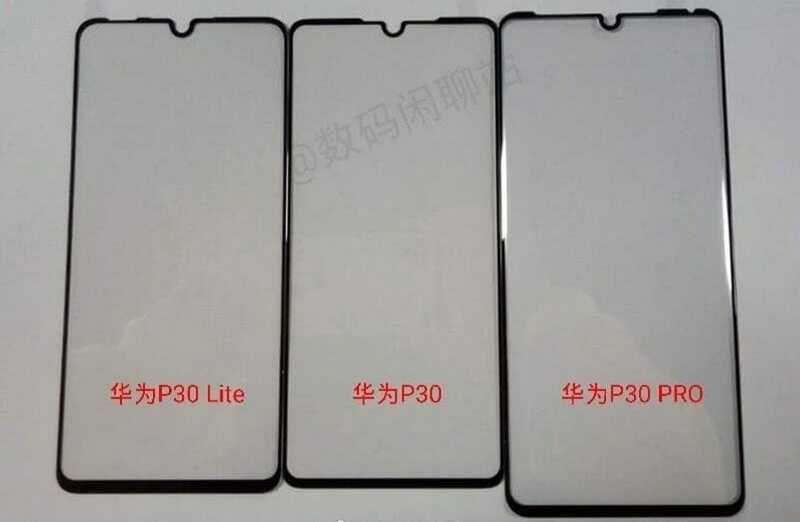 The second image shows the display panels of the P30 Lite, P30 and P30 Pro placed alongside each other. While the P30 Pro appears to feature a larger screen, the P30 and P30 Lite seem to be equipped with similar sized-displays. 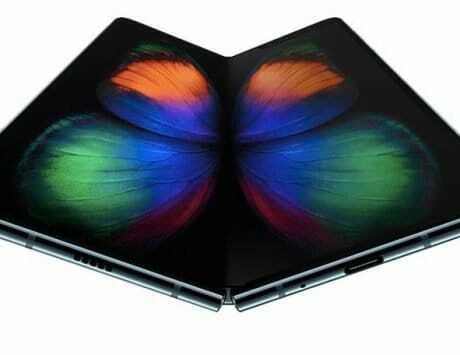 Rumors have it that the P30 Pro may arrive with 6.5-inch OLED screen whereas the P30 may come with an OLED screen of 6 inches. As far as P30 Lite is concerned, it may feature an IPS LCD panel of around 6 inches. 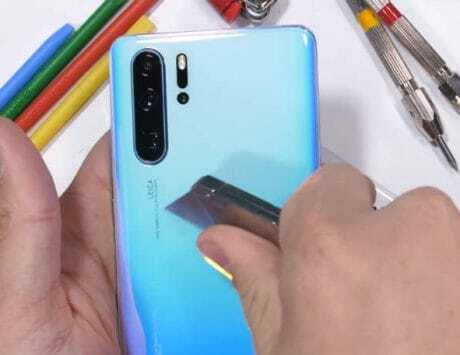 The display panel of the P30 Lite shows that it will be equipped with a waterdrop-style notch. The UAProf of the Huawei MAR-LX1M reveals that it carries support for full HD+ resolution of 1080×2312 pixels, and it runs Android 9 Pie OS. The P30 Lite could be fueled by the Kirin 710 chipset. 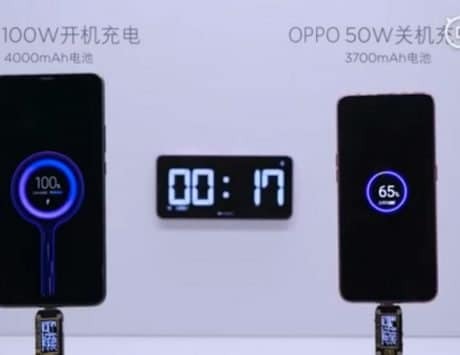 The exact size of the battery of the phone is not known, but it is expected to carry support for 18W fast charging. 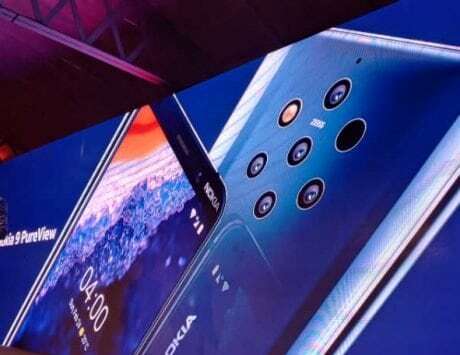 It is speculated that its rear-mounted triple camera setup will include 20-megapixel, 16-megapixel and 2-megapixel sensors. 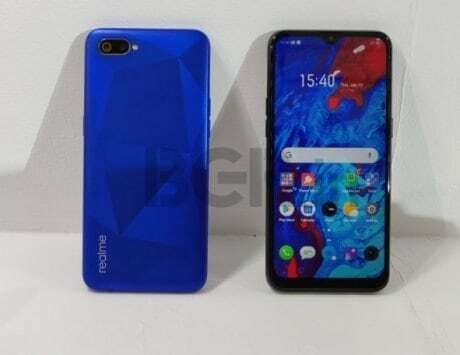 Just as some markets had received the P20 Lite with Nova 3e moniker, it is speculated that certain regions will receive the P30 Lite as Nova 4e. Rumors have it that the P30 Lite may go official by late February or in the starting weeks of March.